When: Thursday, March 7, 5:15 p.m. - 6:15 p.m.
A little about her talk: Life expectancy in the US has been declining in recent years, a trend that is attributable to preventable causes--namely unhealthy behavior. Public policies that aim to reinforce healthy behavior and/or disincentivize unhealthy behavior often meet resistance or are not informed by the best evidence. Private sector innovators including Apple, Amazon, and Microsoft are now exploring ways to leverage the latest technology to solve major health problems, but this work is not always informed by the best evidence either. Further complicating matters, health misinformation is spreading online making it increasingly difficult for even highly educated people to discern what is rooted in evidence. The field of behavioral medicine has been producing evidence that can be applied to solve a wide array of behaviorally driven health problems, but policymakers, innovators, and the general public are often not aware of it. It is high time we bring behavioral medicine to the masses. In this talk I will discuss key ways we can become leaders of the narrative about behavioral solutions that work when it comes to policymakers, innovators, and the public. These include leveraging the new media environment to build and communicate with large and diverse audiences, providing a highly skilled workforce for both the public and private sectors, and utilizing innovative education and training tools to reach workers who desire to be effective behavior change agents. Although today’s public health challenges are complex, the field of behavioral medicine has an extraordinary and unprecedented opportunity for enormous impact. Dr. Pagoto is a Professor in the Department of Allied Health Sciences and Director of the UConn Center for mHealth and Social Media. She is also a licensed clinical psychologist and President of the Society of Behavioral Medicine. Her research focuses on leveraging technology in the development and delivery of behavioral interventions targeting diet, physical activity, and cancer prevention behaviors. When: Friday, March 8, 9:45 a.m. - 10:45 a.m.
A little about this talk: This panel will showcase real world examples from people tackling social determinants of health within their communities in innovative and inspiring ways. The panel will include three speakers. 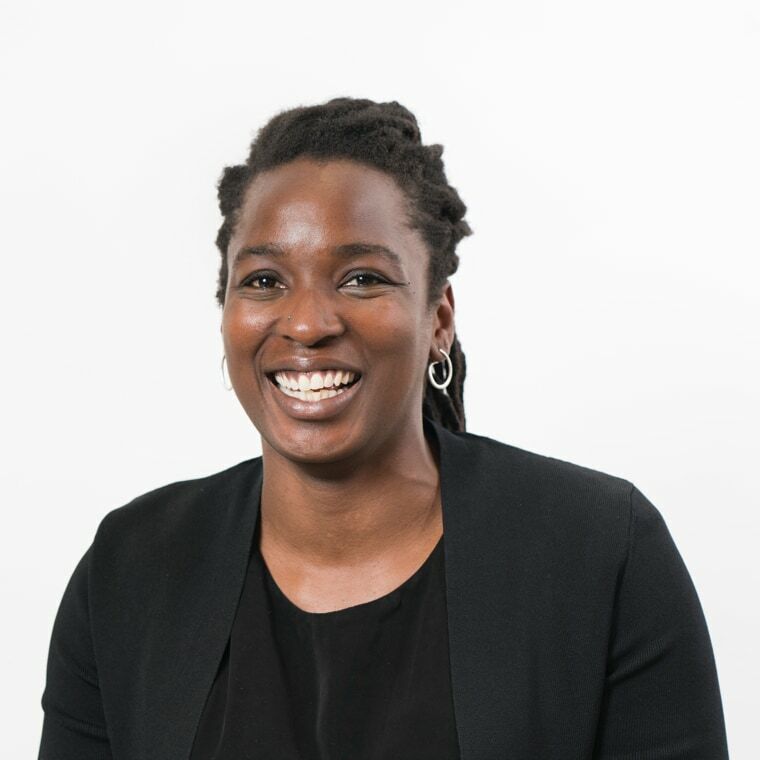 Toyin Ajayi, MD, is Chief Health Officer at Cityblock, which is a social services organization that provides integrated health and social care for low-income populations in urban areas. Mindi Knebel is founder and CEO at Kaizen Health, which provides transportation solutions for underserved populations in the context of healthcare delivery. Khali Sweeney is the CEO of Detroit Boxing Gym Youth Program, which is a mentoring program dedicating to enhancing graduation rates among underserved youth and providing basic health care access. In her own words: I joined Sidewalk Labs and co-founded Cityblock Health, an innovative healthcare provider aiming to radically improve the health of urban neighborhoods, block by block. At Cityblock, we are building a tech-enabled, personalized care model to address all factors that impact health—integrating services for medical, behavioral, and social health needs. In her own words: I founded Kaizen Health to initially address challenges in medical transportaion and have evoloved the company into a comprehensive healthcare logistics company which is able to move people/things around to solve for the social determinants of health (as an example: getting people to care/getting care to people, getting people to food/getting food to people). We are also working on social isolation, housing, employment, education. Transportation is a social determinant of health, but also a thread throughout many others. In his own words: I am Founder and CEO of the Downtown Boxing Gym Youth Program, a free, academic and athletic program for Detroit students ages 8-18. The progam's motto is "books before boxing." Our Detroit-based nonprofit has a 100% high school graduation rate since 2007, when we first opened our doors. Named 2018 "Mentor of the Year" by Michigan Governor Rick Snyder. 2017 CNN Hero Top 10 Finalist. When: Thursday, March 7, 9:45 a.m. - 10:45 a.m.
A little about her talk: The internet connects us not only with information, but also with each other. That deceptively simple insight is key to our work in improving health outcomes. This session will provide data from both national surveys and clinical studies to raise questions and awareness about peer to peer health care and other megatrends at the intersection of health and technology. Online engagement is a path out of the maze of illness and despair that we find ourselves in these days. Social media can be a platform for hope. 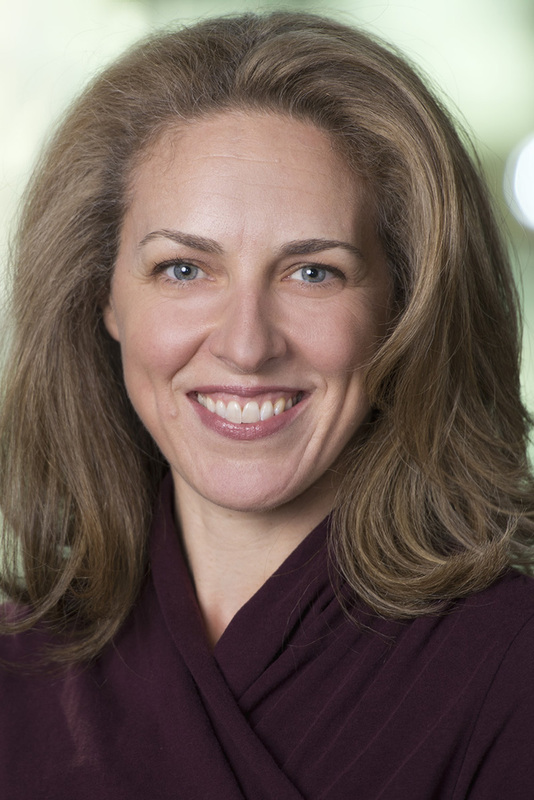 Susannah Fox has served as the Chief Technology Officer for the U.S. Department of Health and Human Services (HHS), and as Associate Director for Pew Research Center's Internet Project. While at HHS, she led an innovation center, and taught federal workers how to approach their work in health and human services with an entrepreneurial spirit. She's also advised foundations and health care startups. In June 2018, she spoke at the National Cancer Institute's event, "At the Crossroads of Social Media and Clinical Trials: A Workshop on the Future of Clinician, Patient, and Community Engagement." 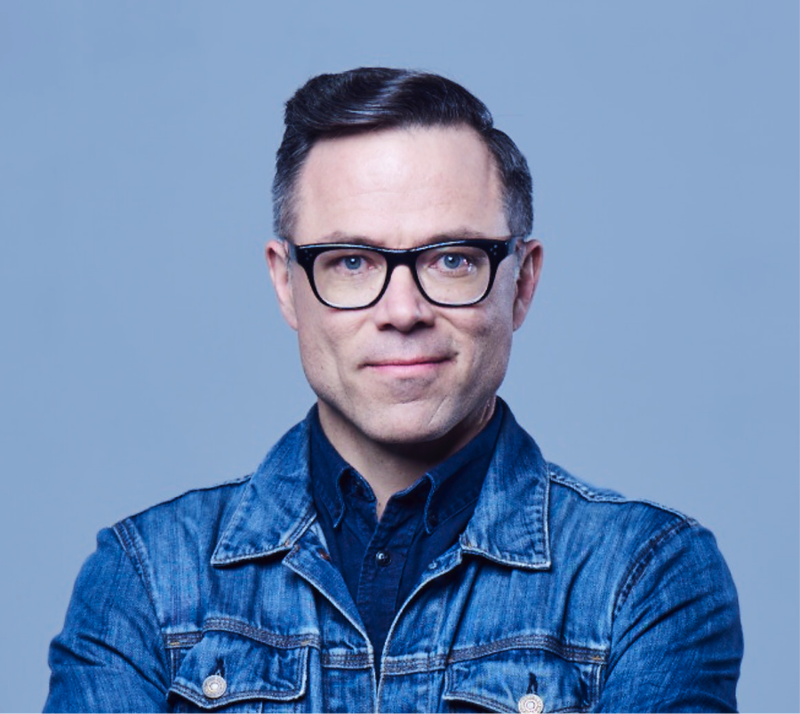 When: Friday, March 8, 5:15 p.m. - 6:15 p.m.
A little about his talk: Popular culture is filled with health myths, pseudoscientific noise, and dangerous conspiracy theories. In this provocative presentation, Professor Caulfield will analyze some of the most pernicious falsehoods and explore the cultural forces driving the rise and spread of health misinformation, including celebrity culture, social media, fake news and cognitive biases. Caulfield will also explore the policy tools and communication strategies that can be utilized to address this phenomenon. Timothy Caulfield is a Canada Research Chair in Health Law and Policy, a Professor in the Faculty of Law and the School of Public Health, and Research Director of the Health Law Institute at the University of Alberta. His interdisciplinary research on topics like stem cells, genetics, research ethics, the public representations of science and health policy issues has allowed him to publish over 350 academic articles. He has won numerous academic and writing awards and is a Fellow of the Royal Society of Canada, the Trudeau Foundation and the Canadian Academy of Health Sciences. He contributes frequently for the popular press and is the author of two national bestsellers: The Cure for Everything: Untangling the Twisted Messages about Health, Fitness and Happiness (Penguin 2012) and Is Gwyneth Paltrow Wrong About Everything? : When Celebrity Culture and Science Clash (Penguin 2015). Caulfield is also the host and co-producer of the documentary TV show, A User’s Guide to Cheating Death. When: Saturday, March 9, 11:45 a.m. - 12:45 p.m.
A little about his talk: The Institute of Medicine (now National Academy of Medicine) recognizes that a learning healthcare system (LHS) model must embrace patient centeredness and community participation; however, authentic engagement of patients and communities remains rare. Barriers to care, mistrust of research, and reluctance to share personal information create challenges for the three pillars of a LHS: health-related data capture, care improvement targets, and a supportive policy environment. At the same time, the fundamental question, "how does participation in a learning healthcare system help me, my family, and my community to live longer, healthier lives?" has not been answered in a meaningful way for many patients. Dr. Mullins will discuss community-academic approaches to advancing community-based participatory research as a means for improving patient care and transforming LHS. 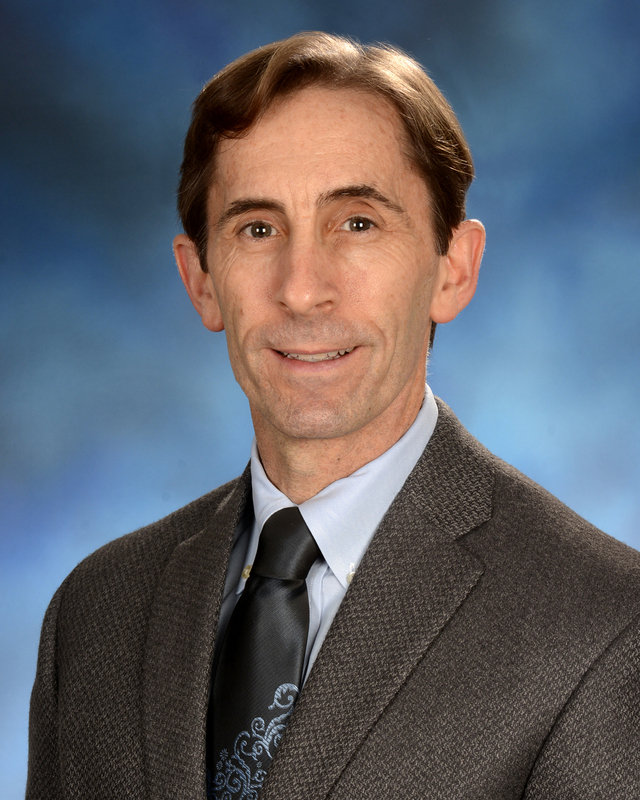 Dr. Mullins is a professor of pharmaceutical health services research at the University of Maryland School of Pharmacy. He runs a campus-wide patient-centered research infrastructure called The PATIENTS Program, which supports a variety of clinical trials and other forms of research activities. He is also a leader at the university's Institute for Clinical and Translational Research.